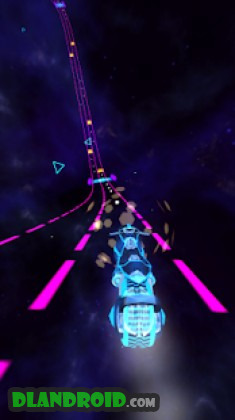 Space Rider 2019 is a Racing android game made by Nexelon inc. that you can install on your android devices an enjoy ! You are a futuristic motorbike rider. 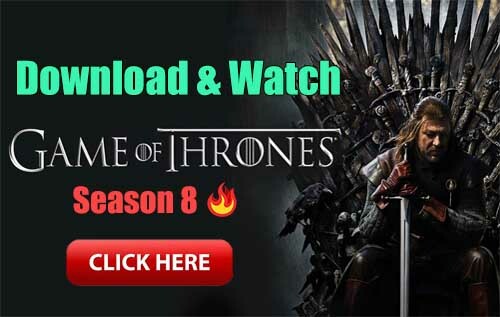 ★Does not require internet connection to play. 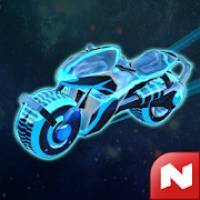 ●Enjoy awesome speed in space! SPACE RIDER! ●Overcome numerous obstacles in space to head to Earth in an endless journey! ●You can ride at the speed of light. ●Compete with riders from all across the world for the top record. 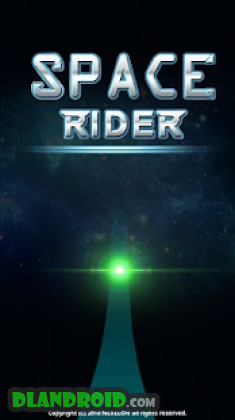 Space Rider offers the ultimate immersion! Metal bikes! Neon bikes! Rush! Choose your ride. Become the Sci-fi hero you always wanted to be.